Calling all destination couples! 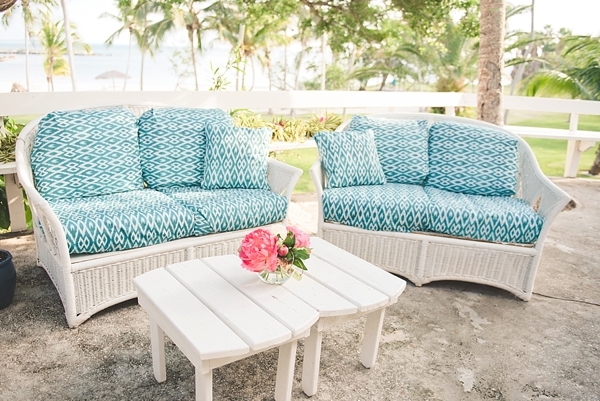 It's time to get your tropical celebration on! 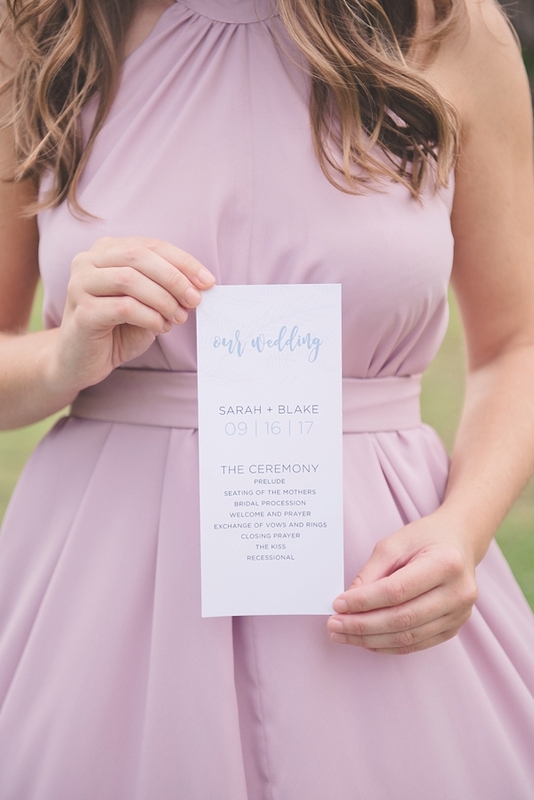 Since Tidewater and Tulle is a founding member of Aisle Society, a collective of over 30+ wedding blogs from all over the world, we knew we had to share Aisle Society's latest project, so get ready for a whole lot of gorgeousness. 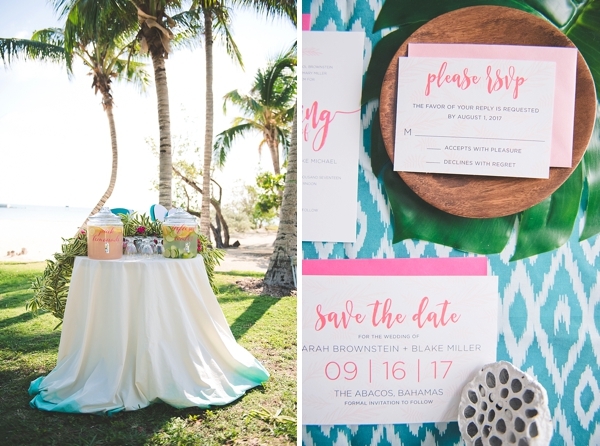 Aisle Society has partnered with Abaco Beach Resort to offer you a brand new type of destination wedding experience: Aisle Society Weddings, a curated wedding collection designed by your favorite wedding bloggers. 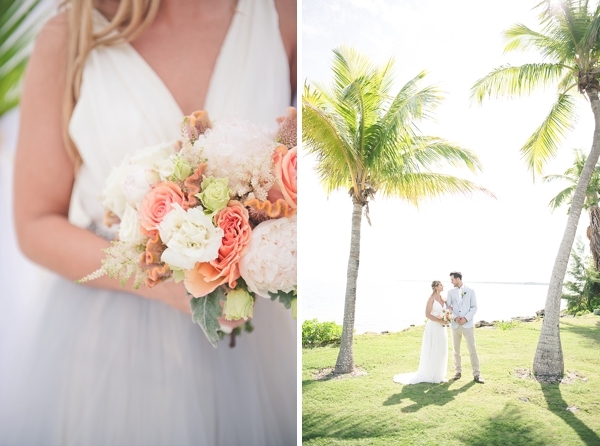 With Abaco Beach Resort, it takes the tropical wedding to a whole new level with fresh design and memorable experiences for both you and your guests! 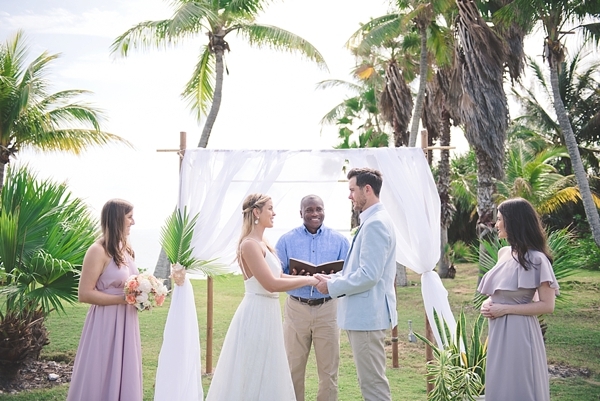 At this serene beach location, you will be immersed in some of the most delightful, unexpected, and authentic Bahamian experiences that you can have while tying the knot away from home. 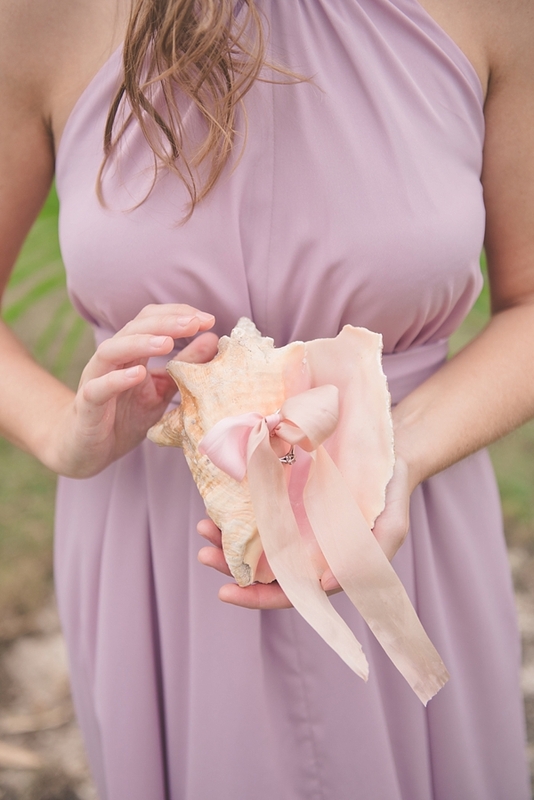 Carefully curated weddings take the stress out of planning without sacrificing style and attention to details, and that's just what you'll get when you go to Abaco for your big day. 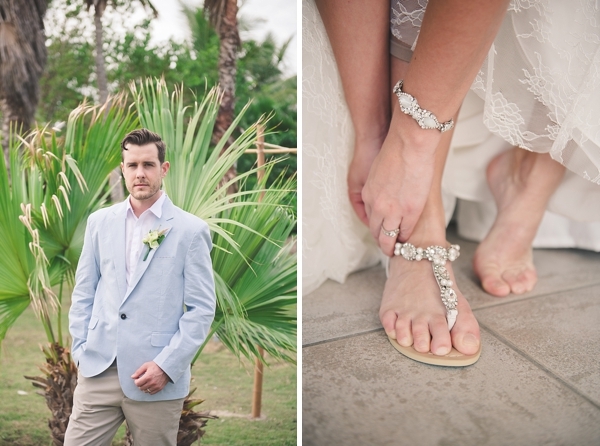 Inspired by the Abaco Beach Resort vibe, Aisle Society has some amazing wedding packages for your special day. 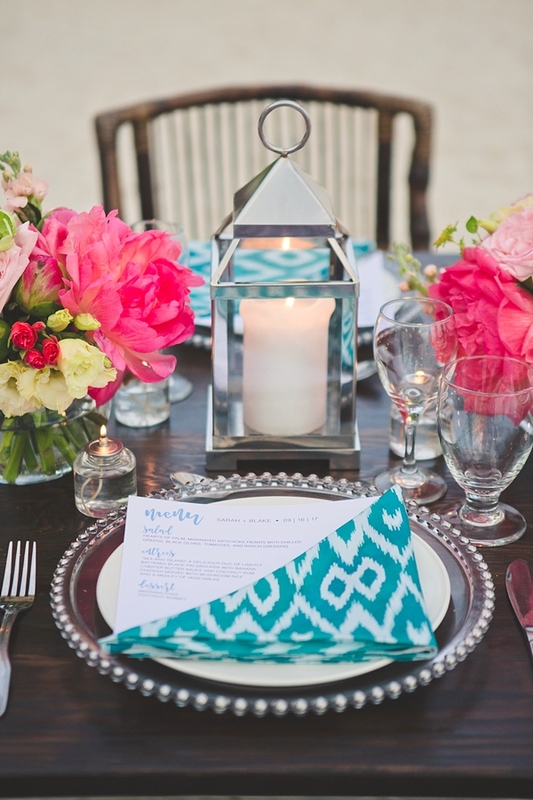 From multiple ceremony site locations to private bonfires to straw hut bungalow receptions, there is a scenic event for every part of the celebration. Starting at $3,300, the packages also include a wedding arbor, bench seating, flower girl and ring bearer accessories, and more. 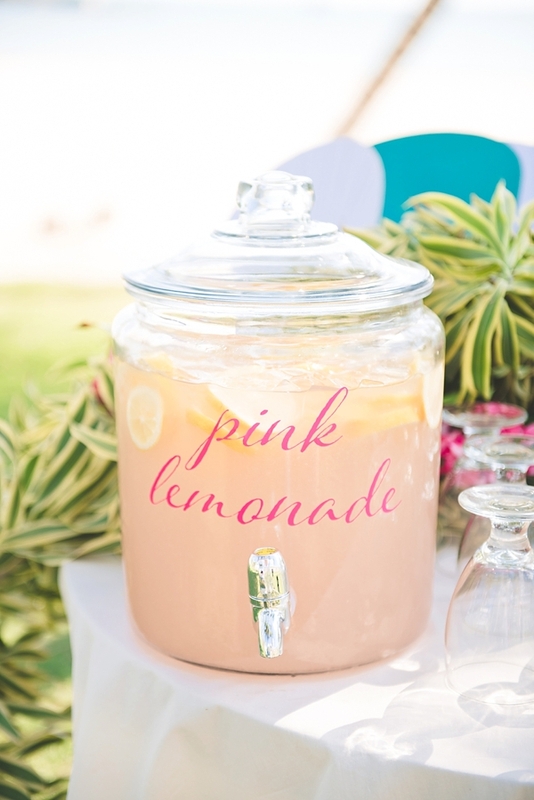 And of course, if you're looking to take things to the next level, you can add on some ceremony details that will delight your traveling guests such as a cooling station, customized programs, and musicians. 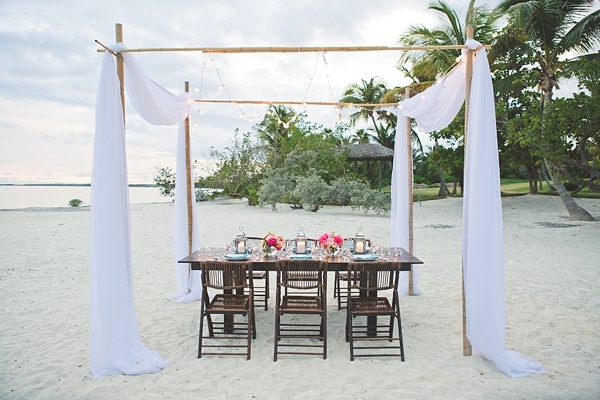 Want to get to know more about Abaco Beach Resort and all the non-wedding experiences? Check out what we said when we visited there!